FRESNO, Calif. (KFSN) -- The first ever 'free soloing' of the 3,000 foot climb was accomplished in 3 hours and 54 minutes. 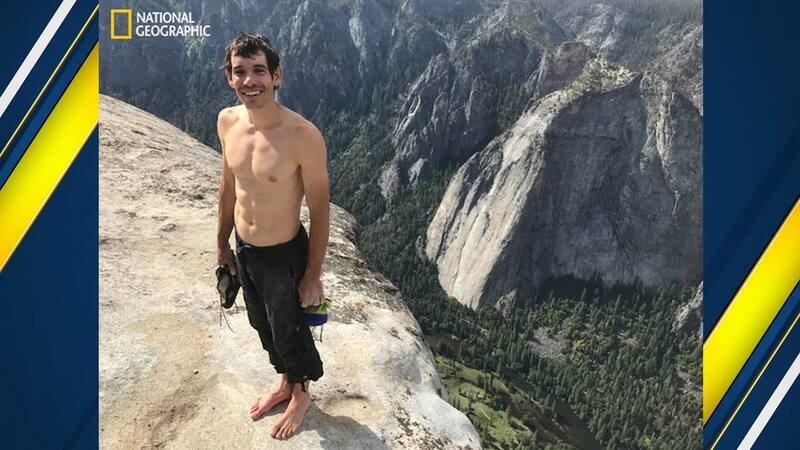 Renowned rock climber Alex Honnold became the first person to scale El Capitan in Yosemite National Park without using ropes or other safety gear. The feat is being called the greatest ever in the sport by many.